SO AWESOME! Hilarious throughout the entire book, and somewhat realistic! Couldn't put it down! 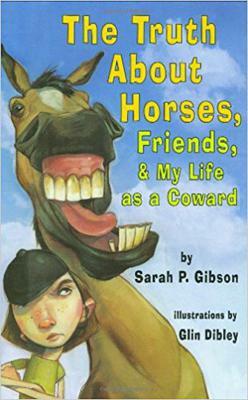 A must-read for horse lovers and owners! Can't quite remember much details but believe me if your library has it, check it out! This sounds like a great horse book. I can't wait to read it!